To all our students and their families, a big welcome back for your final term at Baverstock Oaks School . We have enjoyed hearing about all of the fantastic things you got up to over the term break. 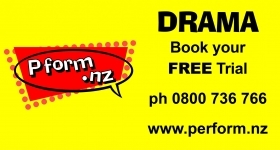 We are really looking forward to re-connecting with your children and assisting them to learn and grow. Block 8E’s Term 3 Inquiry Focus is ‘Space’. Students will be making connections between the things in our solar system and the distances between them. 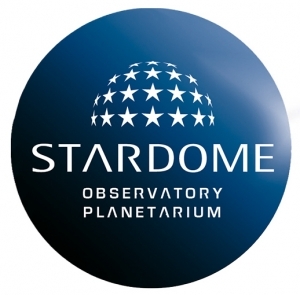 ek 2, we visited Stardome Observatory Planetarium where students discovered the complexities of our solar system and developed their understanding of what makes each object in our solar system unique. We also learnt about the conditions required for life to exist We are now continuing to develop this learning through our inquiry focus in class. Year 6 Graduation will be held on the evening of Tuesday 27th November in the school hall.This is a chance for students to mix and mingle over dinner with their peers before the graduation ceremony. Thank you to those of you who have returned your dietary requirements and payments. 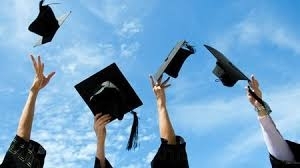 More details about the Year 6 graduation will be provided closer to the date. 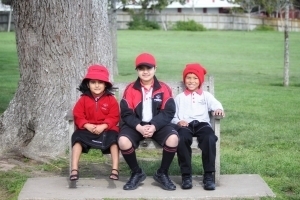 As the weather is getting warmer it is important that students are wearing appropriate uniform to school. Hats will be required every day this term. If an official school hat is unavailable a plain black hat is sufficient. It is also recommended that students wear sandals to school in the warmer weather. Also, a reminder that P.E uniform should be brought to school everyday.